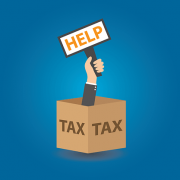 You are here: Home / tax blog / 2014 / You have only HOURS left to submit your Tax Return! 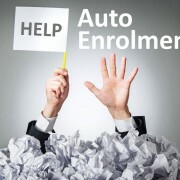 Our team of tax advisers and accountants can help you with your return whatever your employment status. We can check your figures, make sure you’ve claimed for any allowable expenses to offset tax, make sure you haven’t missed anything or claimed for something you shouldn’t have claimed and compute any tax due — or due to be refunded to you. 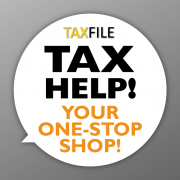 Finally we’ll complete and submit your tax return form on your behalf. We’ll make it easy for you. But we can only do that if you contact us urgently. Call 020 8761 8000 or book an appointment online. 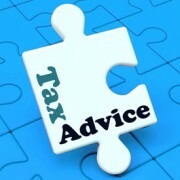 Our tax return office is at 25 Thurlow Park Road, Tulse Hill, London SE21 8JP. Get Sage One Cashbook (online accounts package) FREE! 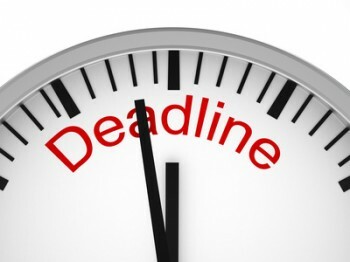 Missed the Tax Return Deadline?